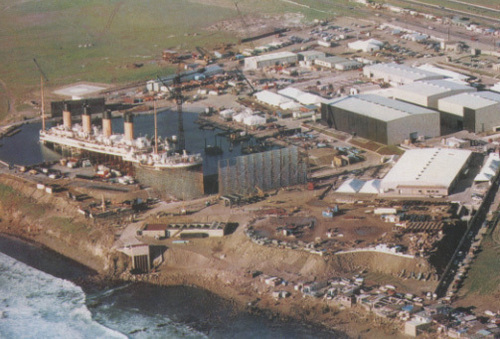 This Titanic photo contains wilaya ya biashara, downtown, and biashara wilaya. There might also be skyscraper and maghorofa. I would have loved to have visited that studio.